Living between two countries is not easy at all as you can imagine. This is why we try to make the time we spend together more special. We don’t save as much money as we would hope but at least we make the time together special. In our previous holidays we’ve visited places like Disneyland Paris, Legoland, Peppa Pig World and Club Villa Bran, Romania. It was fun but as our kids are getting older we know that soon the magic of places like this will go away, so this is why my husband and I decided that the next big holiday will be in a nordic country like Finland, Norway, Sweden or Iceland. 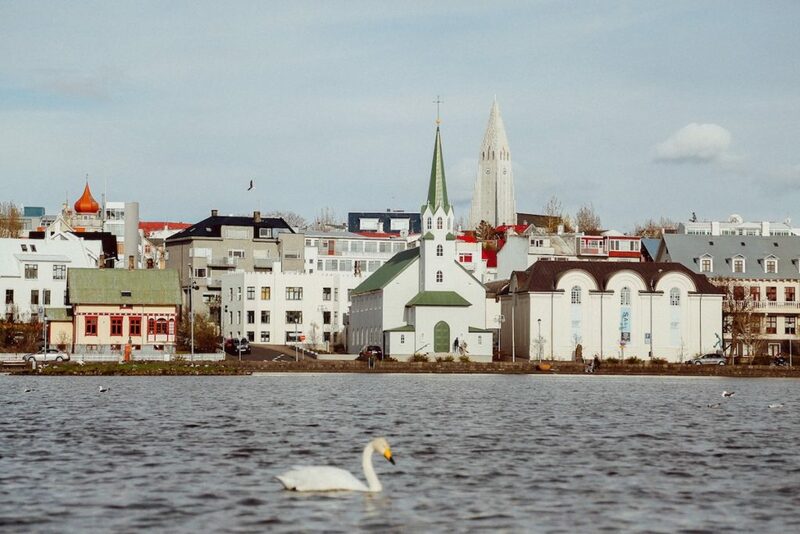 I opted for the latter because it’s one of the warmest cold countries you’ll find and it’s so children orientated – everywhere you look there are pram-pushing moms and blond-haired kids swarming the capital of Reykjavik. Plus, Golden circle tours in Iceland offer over 100 type of holidays – adventure, summer or winter tours and they are quite affordable and most of the icelandic people speak very good English which is perfect for our little bilingual family. 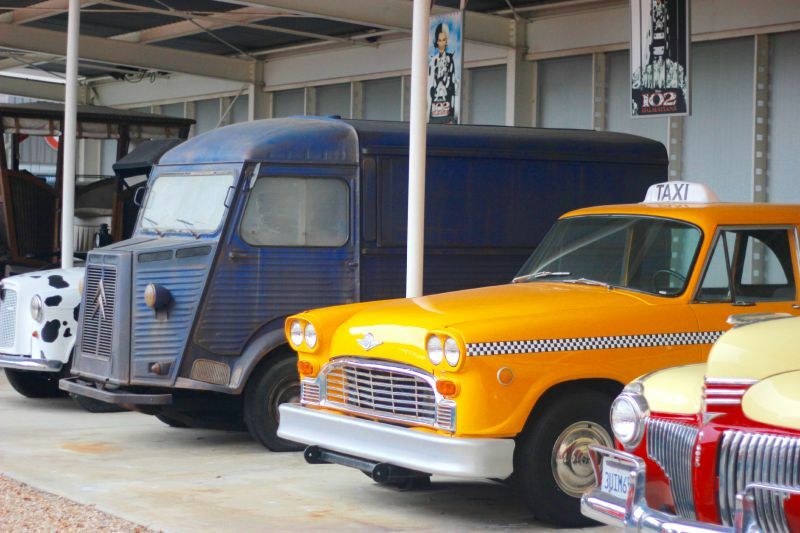 We like to do explore during our holidays though so we will probably go for one of the Self Drive Tours. Its better to drive yourself around as you can really take your time when visiting places. 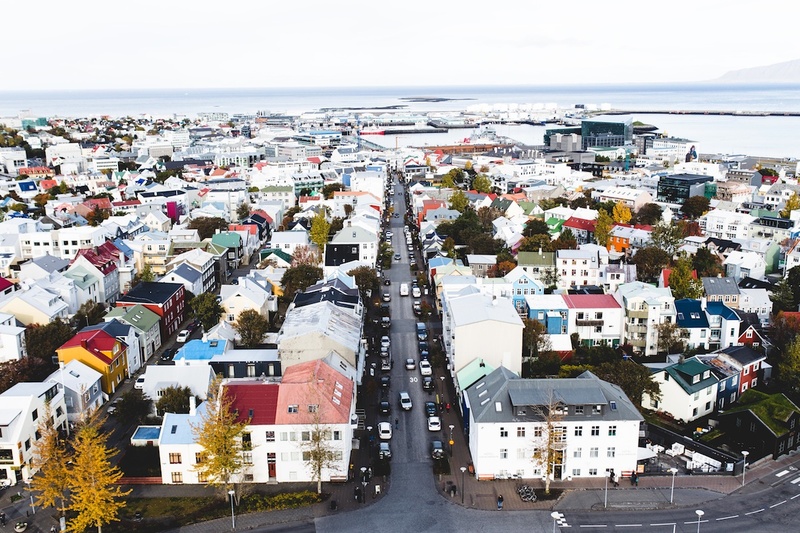 Reykjavik is the capital and the largest city of Iceland with a population of around 200.000 people – quite small compared to other European Capitals. There are plenty of places to visit and do in Reykjavík with your kids – colourful house and beautiful landscapes, the Hallgrímskirkja church – where you can hear carols and take pictures next to the unique architecture, museums – which are free to visit for kids under 18, and the Old Harbor – where you can teach your kids to fish or simply take one of the tours available. 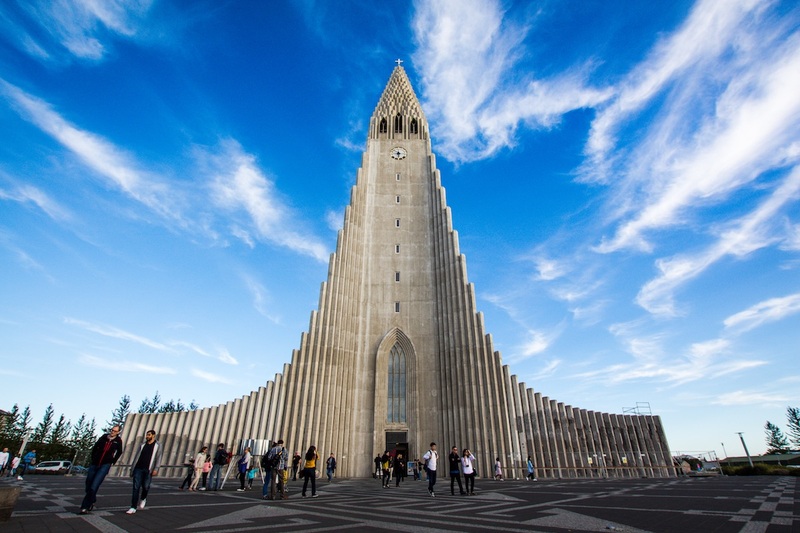 From what I read, Hallgrímskirkja church is the main landmark in Reykjavik and the highest church in the country so you can’t really miss it. I bet that the views are spectacular from the top of it. 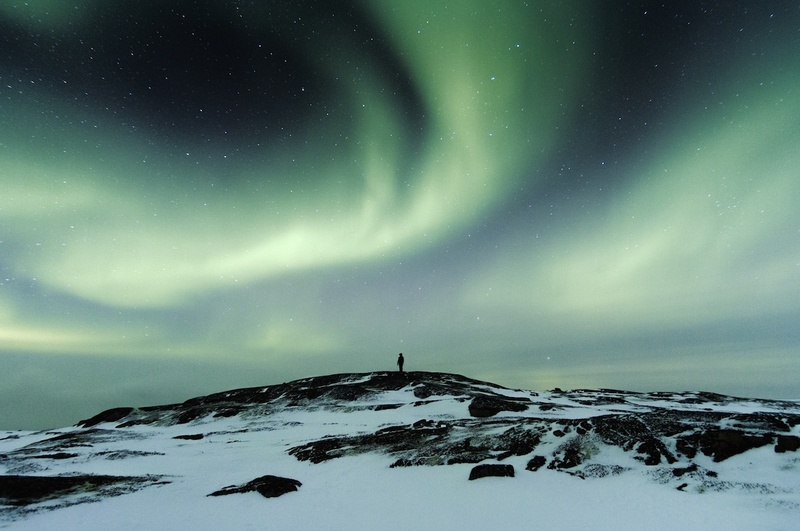 Northen Lights is a common name for the Aurora Borealis (Polar Aurorae) in the Northern Hemisphere. 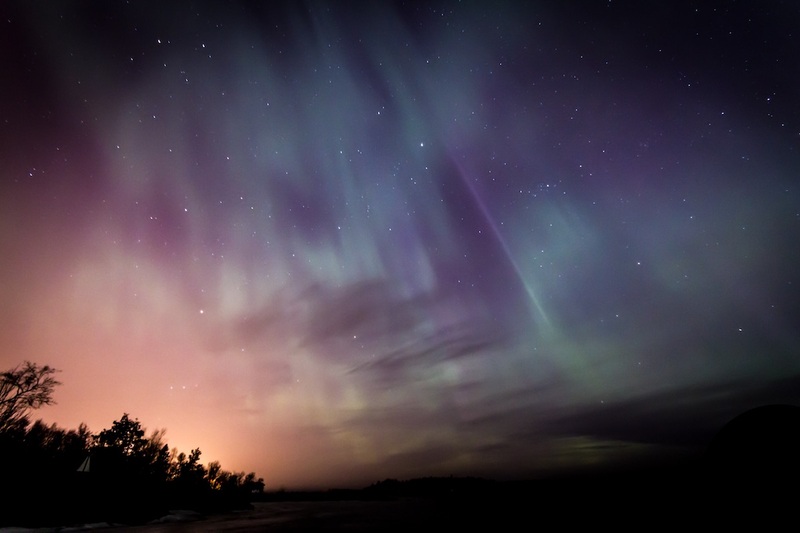 An aurora is a natural light display in the sky, predominantly seen in the high latitude (Arctic and Antarctic) region. Iceland is one of the best places in the world to see them dance. Apparently the best place to watch them from is the Thingvellir National Park but it requires a confident and cautious driver if you choose to not go with one of the organised tours. Dark and clear nights are essential in order to see the lights so best period to visit is between September and mid-April. If you take this trip make sure to stock up on snacks as I bet that your kids will be fascinated by the lights. And you of course. 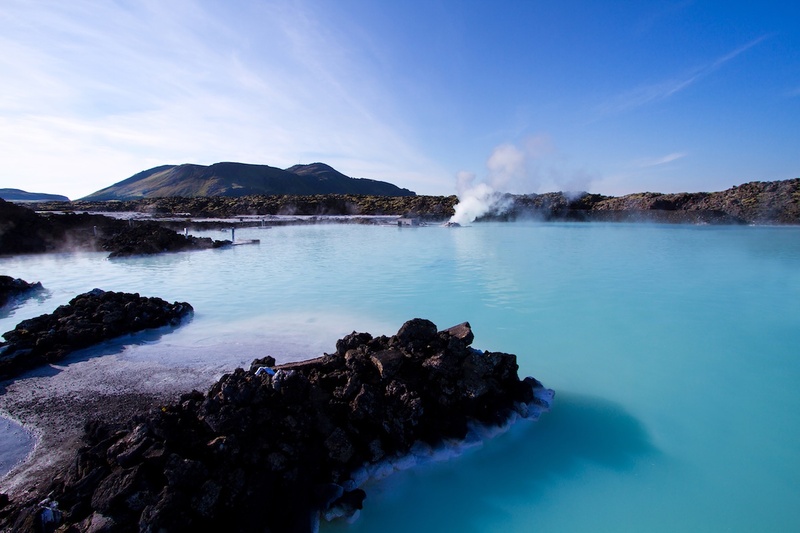 Blue Lagoon geothermal spa is one of the most visited attractions in iceland. The spa is located in a lava field in Grindavík on the Reykjanes Peninsula, southwestern Iceland. Look at that…I think I would be the one enjoying the most the spa. LOL I can certainly see how can enjoyable this experience could be for the entire family although it might seem a more romantic place. Apparently this is quite an expensive place but you can certainly save up some cash even if you visit as a family as the entrance is free for all children between 2-13 years. The spa is described as the world’s biggest jacuzzi – a large pool with white mud that kids can smear all over their bodies for fun or indeed for it’s health benefits. Much of the lagoon is shallow enough for them to stand on the bottom, heads above water. 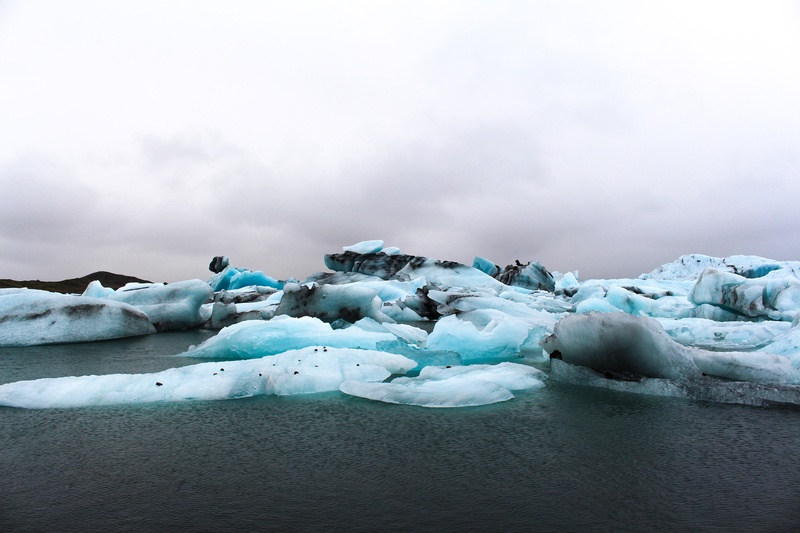 Jökulsárlón is a glacier lagoon in the south of Vatnajokull national park that is easily reached by the Ring Road. 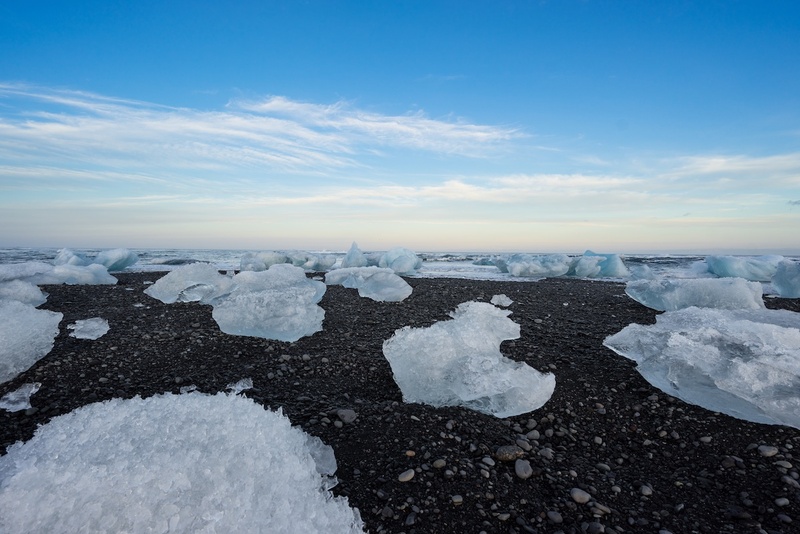 The Glacier Lagoon is nature as its best , a nature spectacle you’ll be able to rarely see. Huge iceberg break off a glacier and crash into a lake before floating out to sea and being washed up on a beach again. The best time to visit is between September and April , when you can take a boat ride amongst floating giants. This is really a different kind of beach that my girls are used too. They’ve seen the sandy beaches of Majorca and Romania and the stone ones from UK but I think they would be impressed with the black-sand beach. 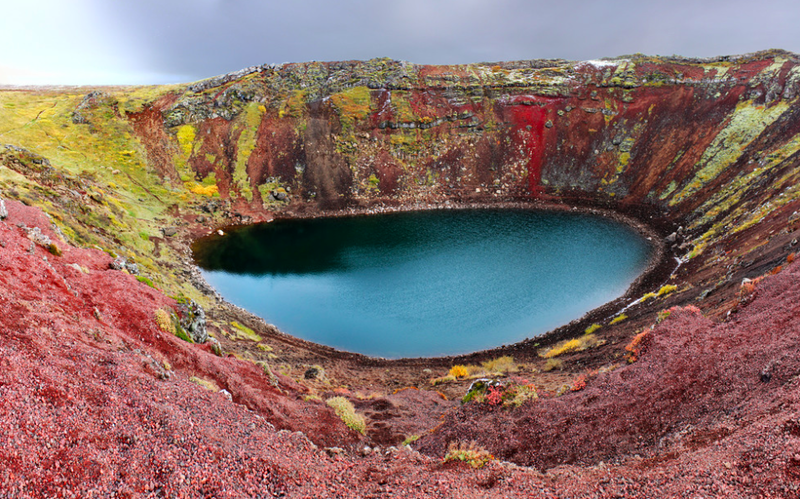 Kerið crater lake known mostly The Golden Circle is a volcanic crater lake located in the Grímsnes area in south Iceland. There are lots of volcanic craters like this in Iceland but this one is more popular because of it’s shape and beautiful colours. This crater was formed about 6500 years ago and is completely oval with a lake in its bottom. The crater is rich in the colour red – but also has a lot of black and green in it. The sound in it is quite good as well and concerts have been held in it on several occasions. I bet that my girls and any child would love to spend at least a couple of hours around the crater and my husband will be quite happy to take advantage of the beautiful colours and take some pics. 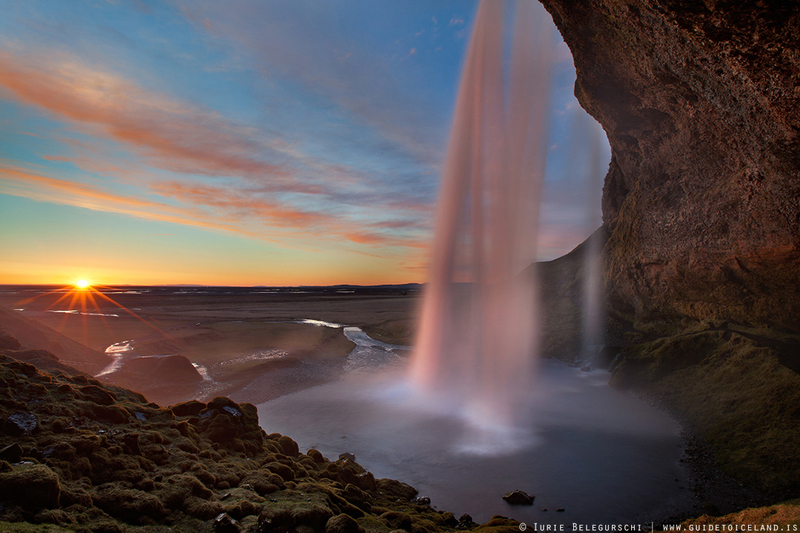 The waterfalls come in all shapes and sizes in Iceland, and each with a distinct personality. 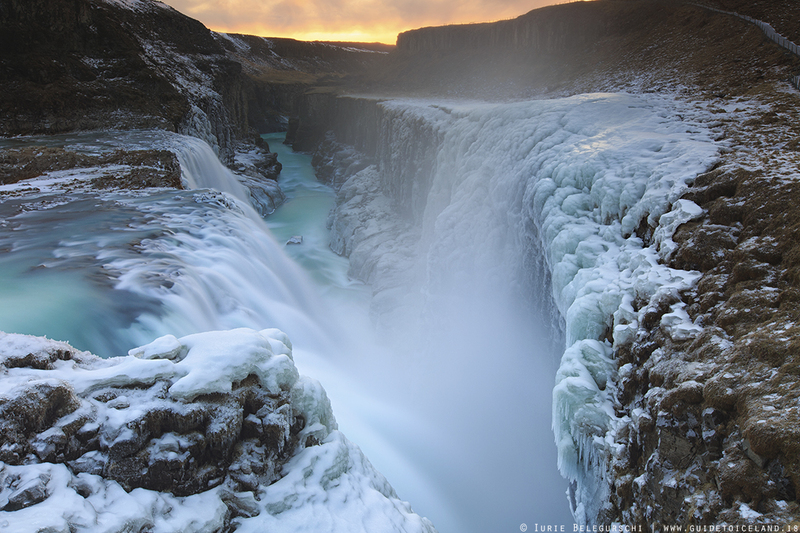 Some consider Gullfoss, Europe’s most powerful waterfall although considerably smaller, Seljalandsfoss has a path that takes you behind the curtain of water, always a fun thing to do for kids especially. Horse riding can be quite enjoyable for kids in Iceland because horses have 5 gaits and are quite small, sometimes referred to as Icelandic ponies. Although it doesn’t come very cheap – 98 euros for a two hour ride they are one of these things kids will always remember doing so I think its worth it. 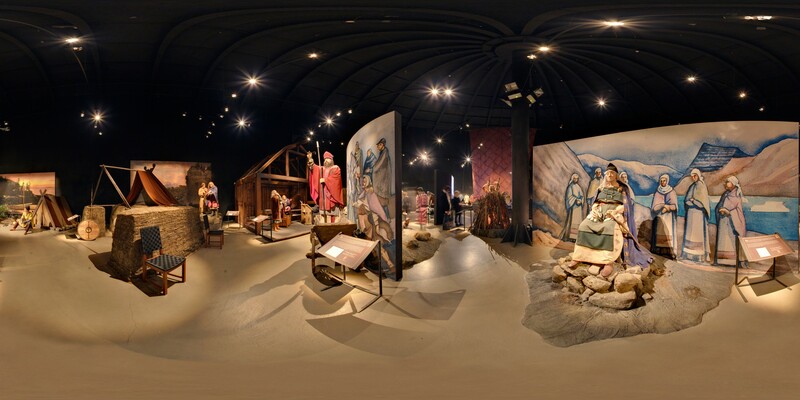 Saga Museum is the place where history comes alive and your kids can find out more Vikings and the Icelandic history. The models that can be found in the museum are extremely life-like. Some are sometimes real actors who suddenly come to life and some of the “visitors” are permanent exhibitions – I know my eldest will like it there quite a lot. At the end of the exhibit you get to dress as a Viking too and that is a plus for the kids too! Pack proper clothes – Although Iceland is one of the warmest nordic countries the temperatures are still lower that in most European countries. The average July temperature in the southern part of the island is 10–13 °C and warm summer days can reach 20–25 °C.So don’t be caught by surprise. It’s not fun to have to add to the cost of the holiday and buy clothes while away. As one Icelander I spoke to put it, ”There is no bad weather, only bad clothing”. 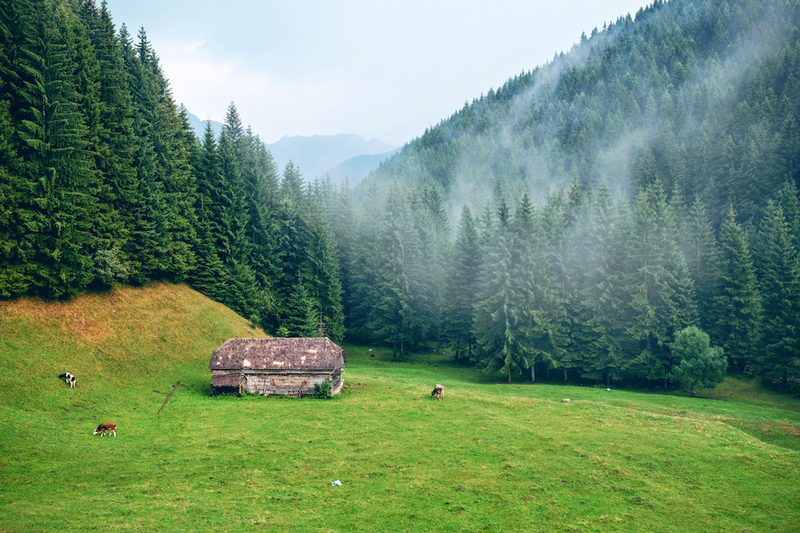 Find out if it’s going to be dark or light – If you go in June the sun never sets and that can be weird for kids to go to sleep in light and wake up when it’s still light outside. Also make sure you reserve a hotel that has blackout curtains (remember those early baby days). And later in the year you might catch times when you only have a couple of hours of light. So check out this site to help you figure out when is the best period for you and your family to visit Iceland. Food is a little on the pricey side but overall of very good quality. With kids it can be quite expensive as they not always eat what you buy them. Maybe try and find hotels where kids eat for free or shop at the local markets to make your own “to go” snacks or just have a hearty breakfast before you set off. We sometimes make sandwiches for the kids out of the included free breakfast. Gas is expensive so if you plan to hire a car and drive yourself everywhere but that expense in your budget too. As you can see Iceland is one of those country you have to go and visit as a family and I am looking forward to our family holiday there next year. My girls will be a lot older and I think the trip will also be more enjoyable. There are so many other things I didn’t include above and as you might know Iceland has many more places to see and visit. I am sure that if you read this you will be able to tell me what I missed of our bucket list. So please do. Great pictures and this is very informative! I live in Norway (I’m actually american though) and I’ve wanted to take a trip to Iceland to visit.. that would be fun! Iceland looks incredible- what amazing architecture, so different form what I’m used to in America! I have a friend who visited Iceland several years ago and had an amazing time. I have never thought about going to iceland until I read this post! It is so beautiful and family friendly! Oh wow thos looks amazing. My best friend is due to visit this year I’ll show her this! Wow! I had no idea it was so colorful there. I guess that makes sense with the Northern lights! Your photos are so beautiful! Amazing pictures!! This is beautiful. I’d love to visit someday.. Your photos are amazing! I have heard the best things about Iceland and would love to visit. all of these look so amazing! I would love to take a trip there one day. My travel list just keeps getting bigger. You got me with the jacuzzi! and the sky looks amazing! you don’t see much of starts in a city… beautiful place with amazing nature. You got me with the jacuzzi! And the sky it’s just unbelievable, you don’t see it much when you live in a city. Beautiful nature! 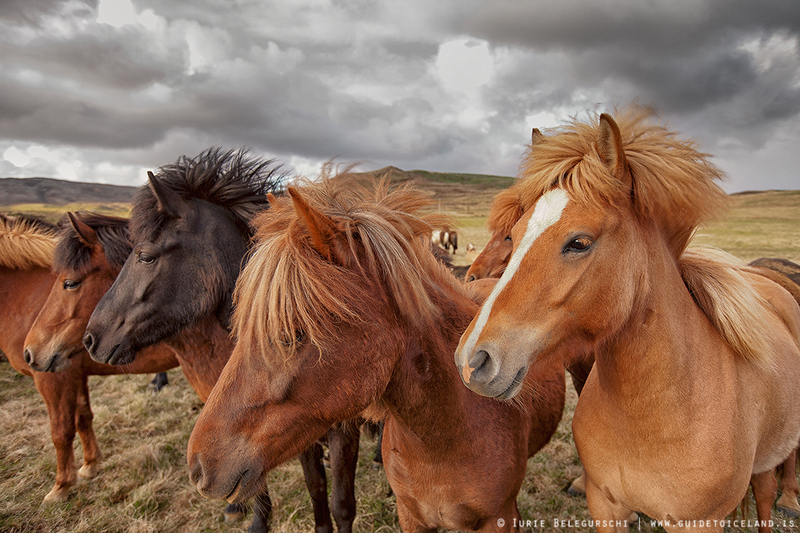 I’ve been wanting to see Iceland for years – the ponies are a huge attraction to me, as well as the Northern Lights. I didn’t know about the crater lake though; it’s beautiful. Iceland has never been on my radar until recently. And your photos are stunning and make me even more curious about seeing it myself one day. The Northern Lights and the Lagoon are two things on my bucket list! I’m hoping to get to Iceland in the next few years :). I love that aerial shot of the town. It’s cute! H wow all those places looks amazing! I can’t wait to travel there! You had gorgeous images. The waterfalls and the crater were amazing, I didn’t even know that these beautifully made creations do exist. I would love to see all of this on my own. Iceland looks SO beautiful. These pictures are so amazing and I bet the sights are even more spectacular in person! 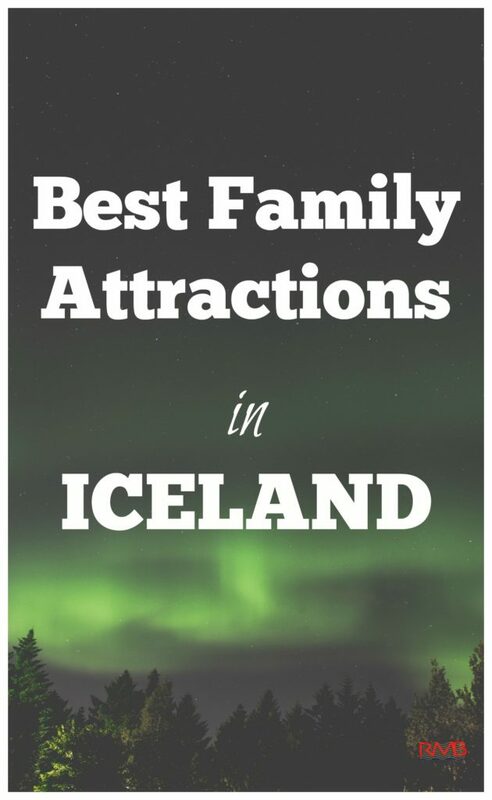 I think there is a good variety of activities for the family to do in Iceland. 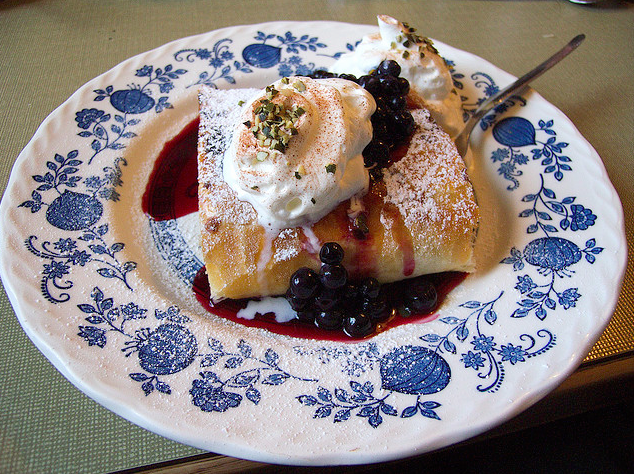 Good tips on finding a hotel with free food for kids since food is so pricey there. Iceland sure has a lot of beautiful attractions! It would be nice to see these in person. I really hope I get to visit someday soon and just see these for myself. 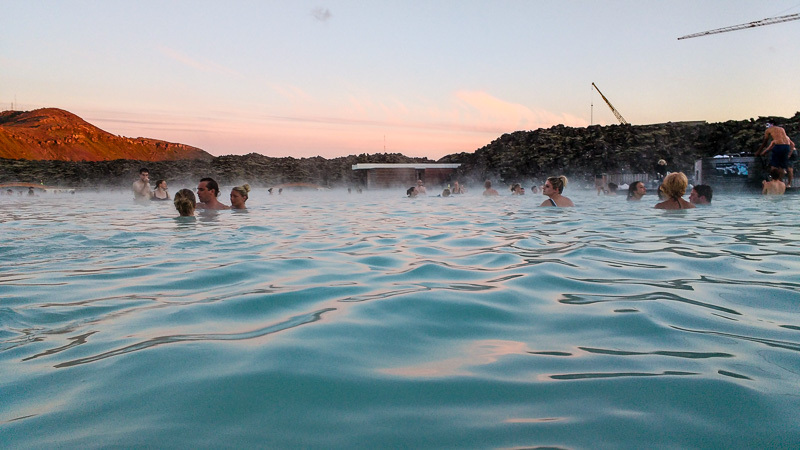 Start your time in Iceland by visiting one of the highlights – the Blue Lagoon! See whales rise up from a pristine bay and tour the rugged natural wonders of Iceland. This is so amazing! Seems like a pricey place. But, if it worth it why not? That church is a work of art. My friend recently went to Iceland on vacation and she enjoyed it so much. 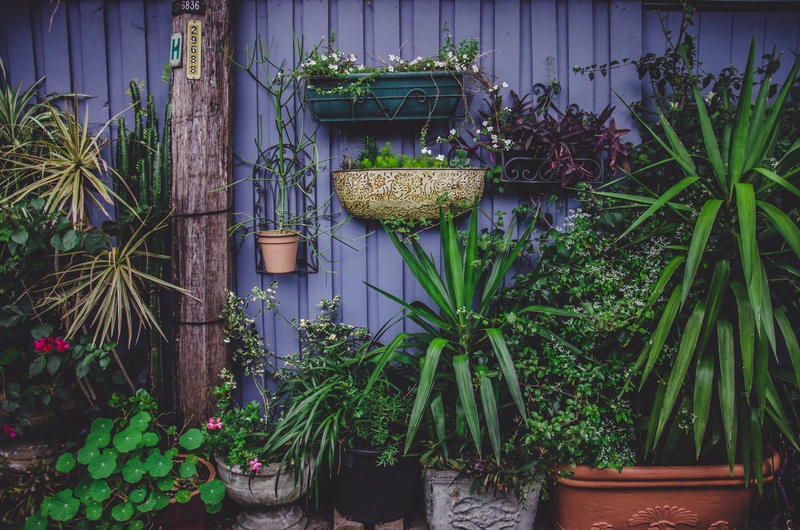 Thanks for such inspiring pictures and information, Otilia! From your experience, what would be the best time to visit Iceland for a family vacation? 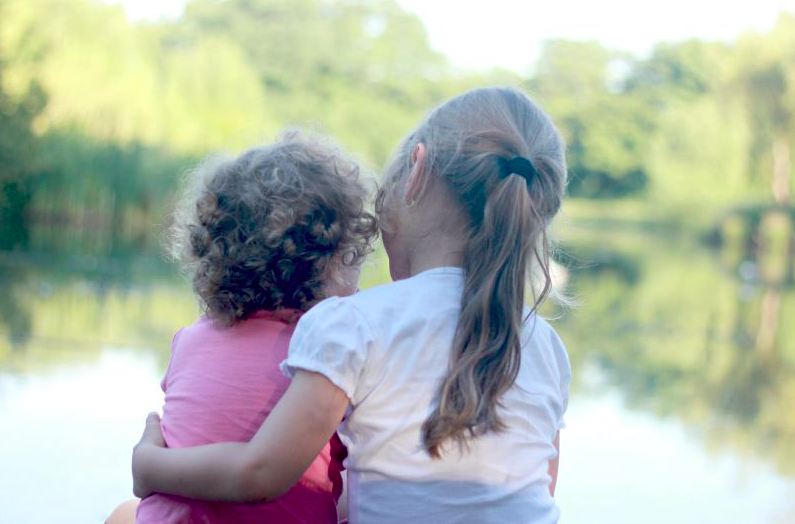 We are four (my husband and two kids – seven and ten years old). We have started researching that topic, but information is rather general. If you could point out some family-oriented resources with information on the best time to visit Iceland, would be great.